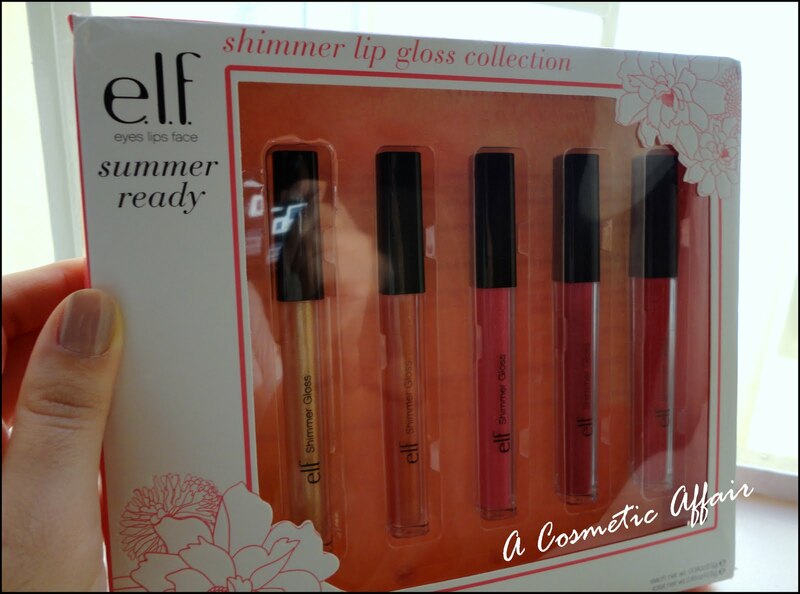 A few weeks ago I was lucky to have won the Elf Shimmer Lip Gloss Collection which contains five shimmery lip glosses varying from a golden gloss to a dark fuchsia pink. These were sent to me by the lovely Lizzie at Glam to Go and I would love if you could go say hi! 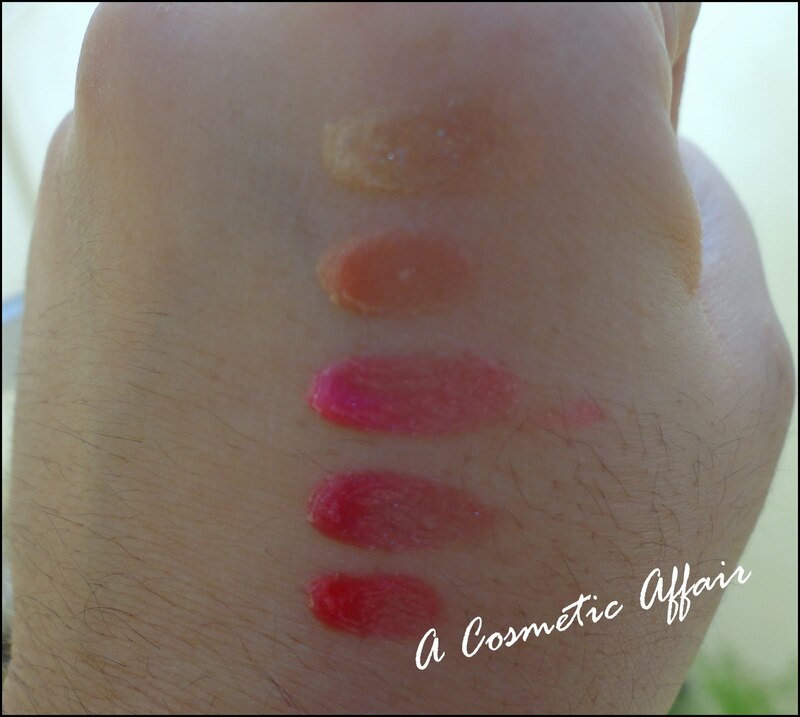 Today I will be doing a review of these lip glosses and showing the shades and the color payoff! Which are your favorite lip glosses? What do you think of the Elf lip glosses?